The focus on cloud computing in insurance, and other sectors, is how much it can reduce IT costs. This is important, but there are many other factors involved, especially in the insurance industry. There are now public clouds which offer a higher cost savings to the company, and the private clouds which allow the company to retain a stronger control over its data. As the cloud continues to transform, so does its technology and options offered by cloud service providers. More companies are moving from public and private clouds and veering toward the third option: the hybrid cloud. The hybrid allows companies to secure their information, but retain the advantage of software on demand. Cloud service providers, like TOSS C3, will have the tools and experience to move your insurance company to the next level. 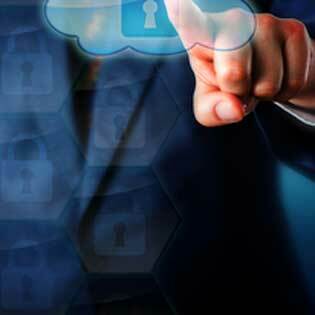 It’s important that insurers rationalize applications and create their own cloud-based strategies that take advantage of a private cloud in their organization. It is also important to have the versatility of the public cloud, so the hybrid may be the best solution. Unified computing systems (UCS) and servers that unify computing, networking, management, virtualization and storage access into a single integrated architecture can be achieved seamlessly with the hybrid design.